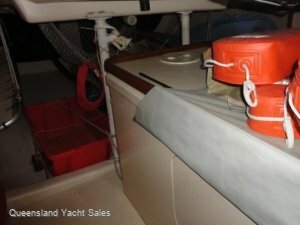 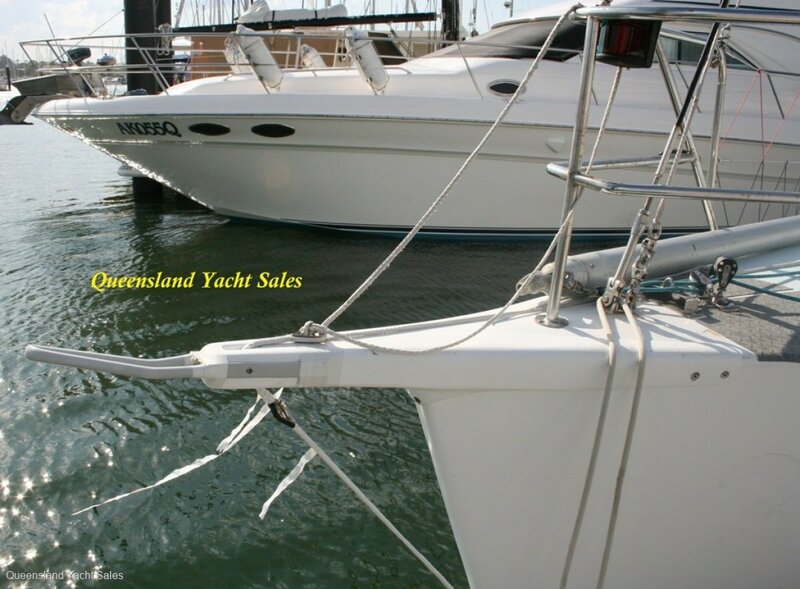 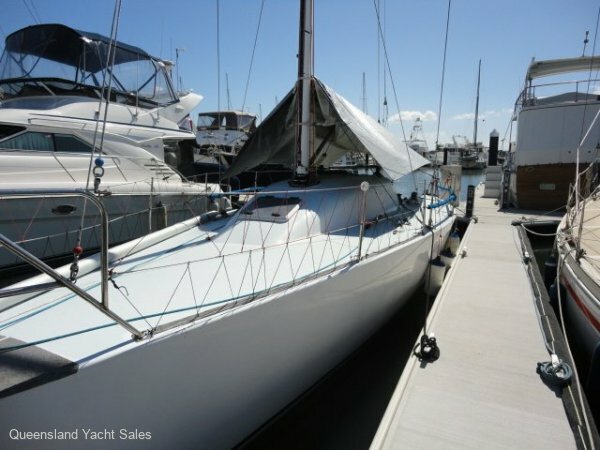 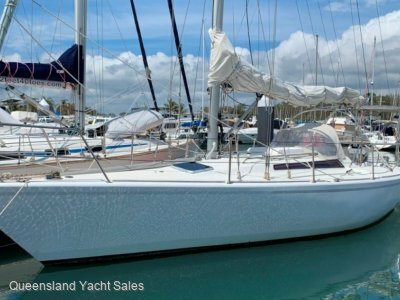 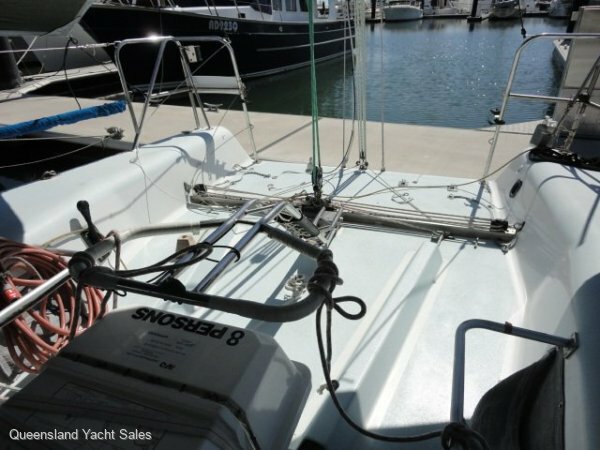 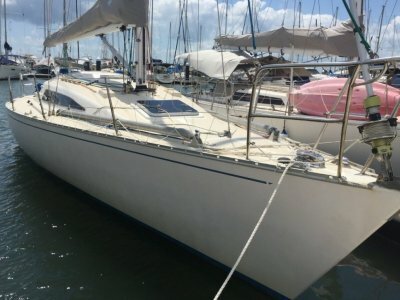 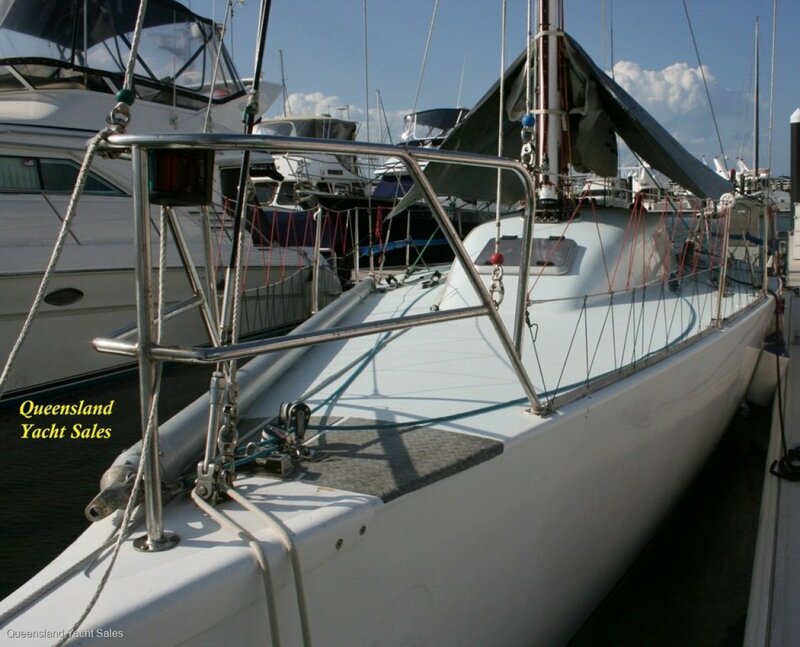 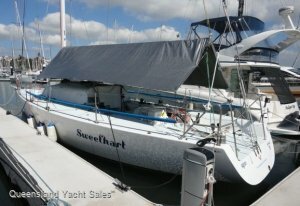 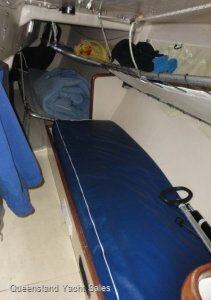 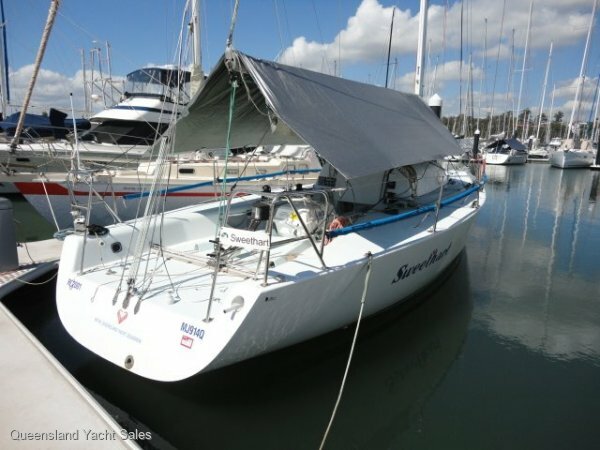 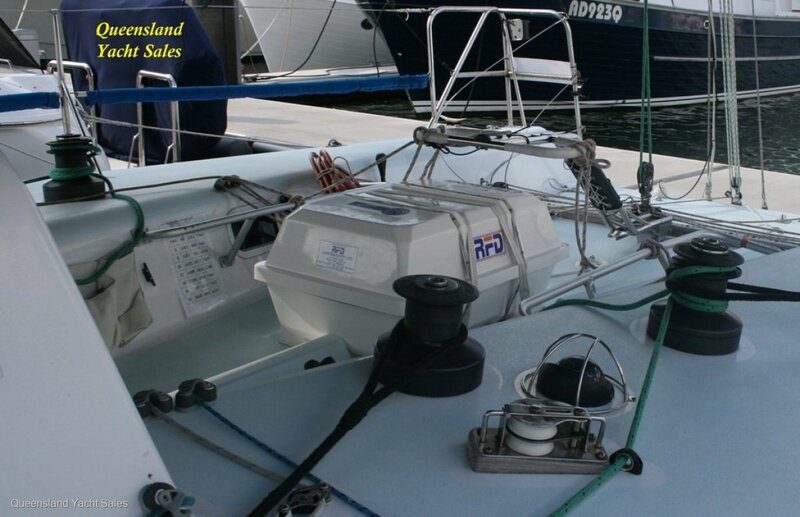 Queensland Yacht Sales are pleased to offer this Jutson 39 for sale. 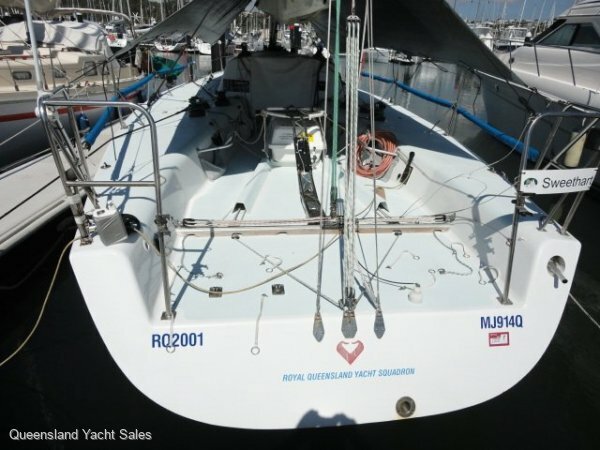 A strong sailing history offshore and around the bay. 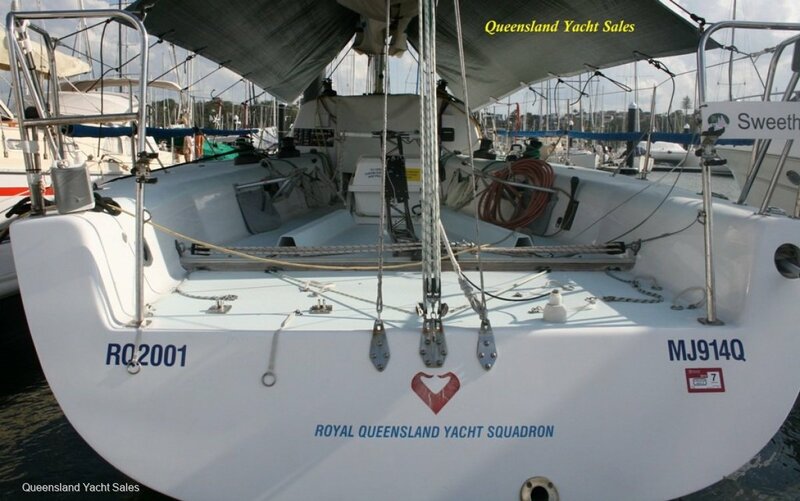 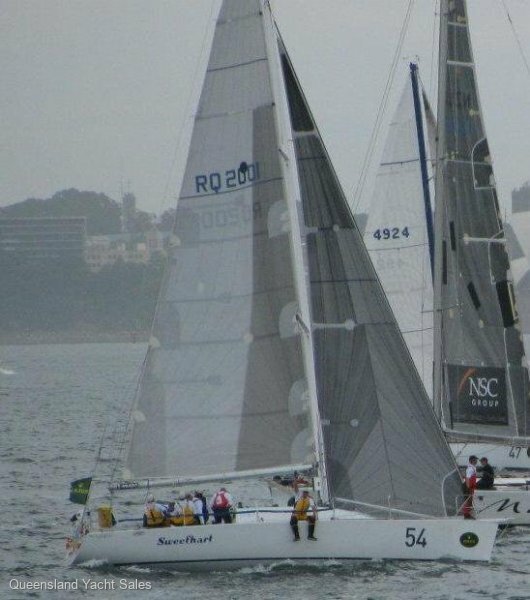 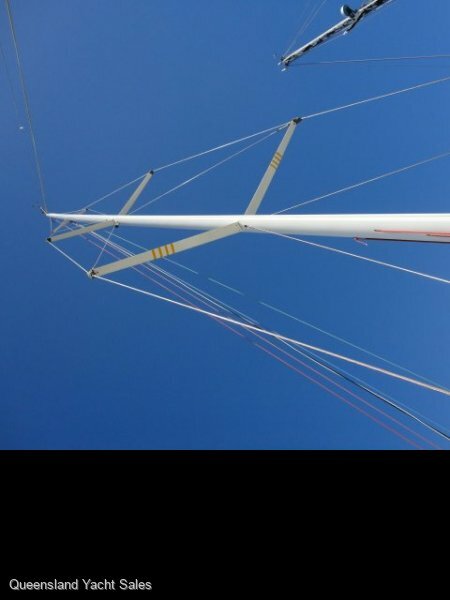 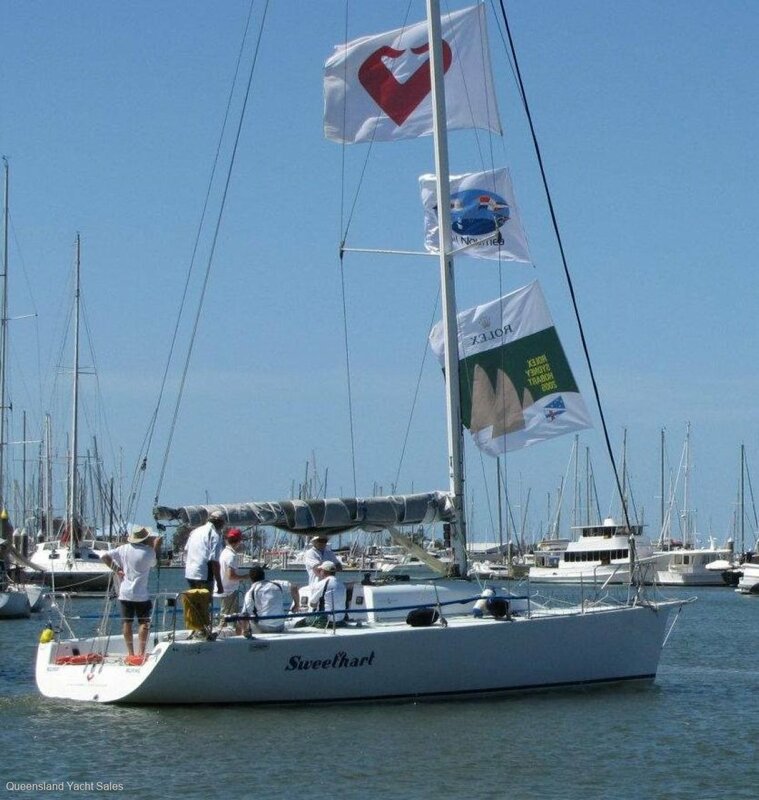 This great yacht has been competitive in the Sydney to Hobart, Lord Howe Island Yacht Race, Brisbane to Gladstone & Brisbane to Keppel races to name a few. 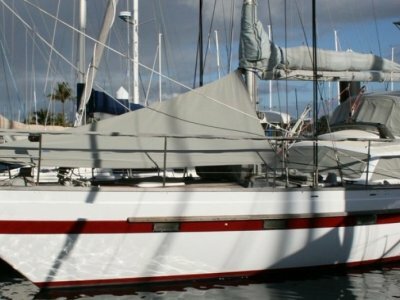 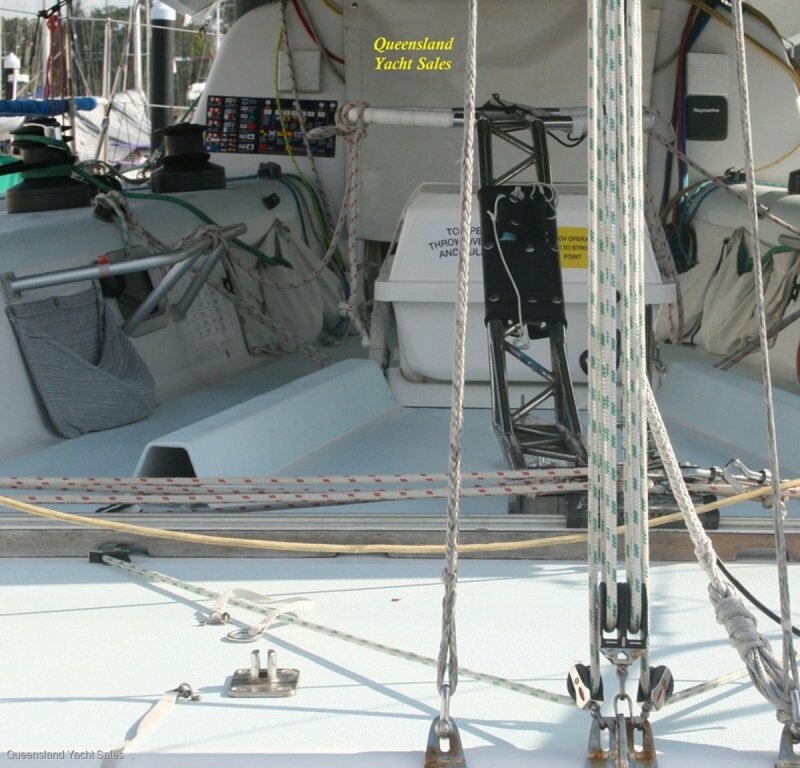 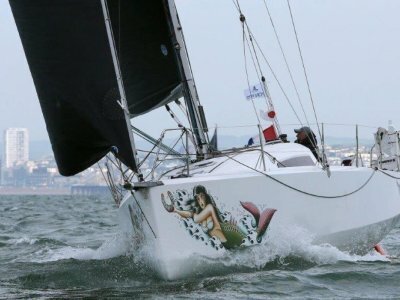 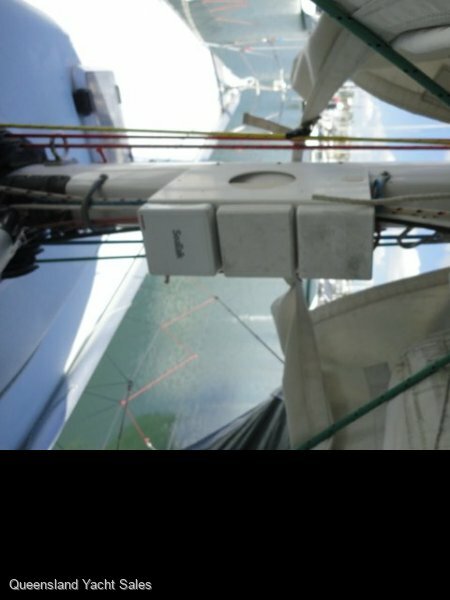 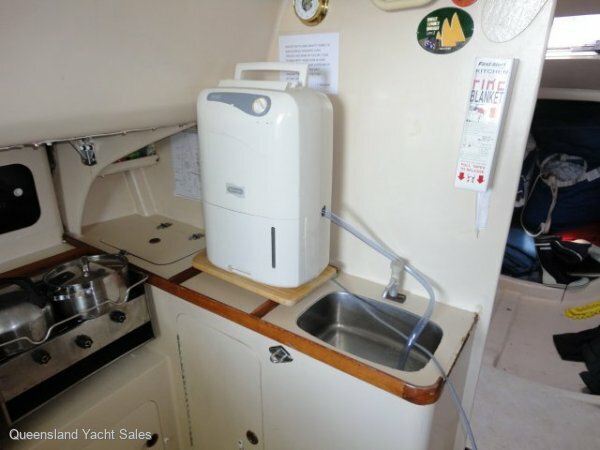 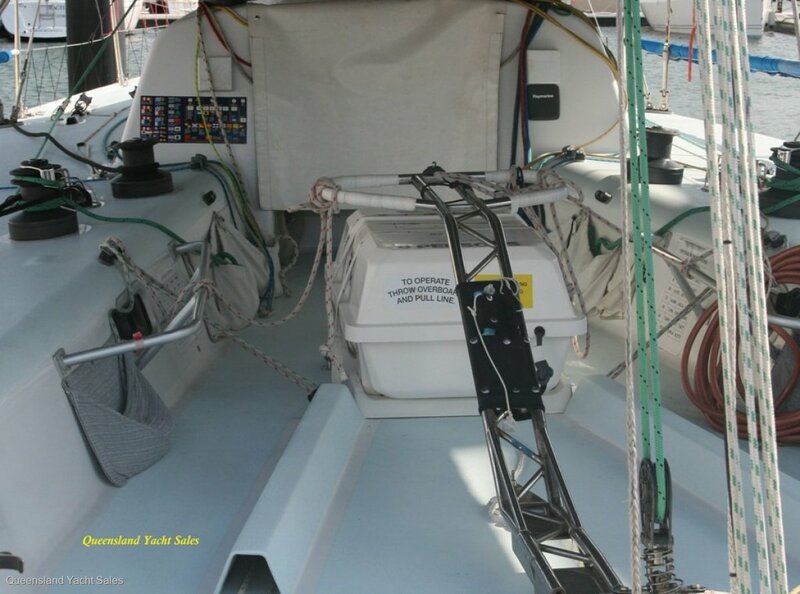 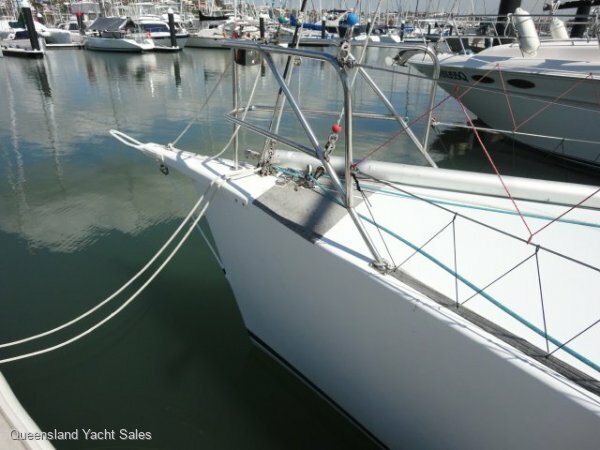 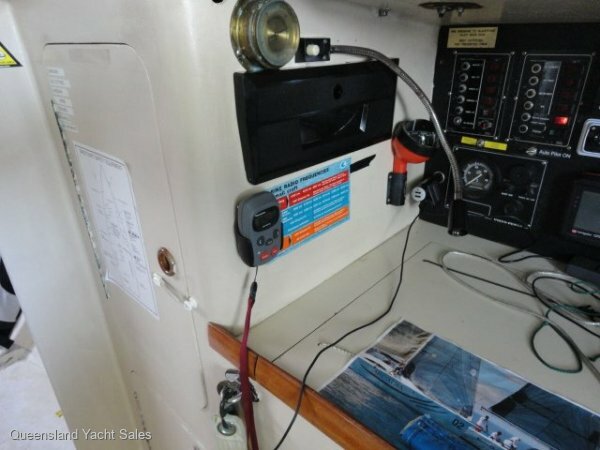 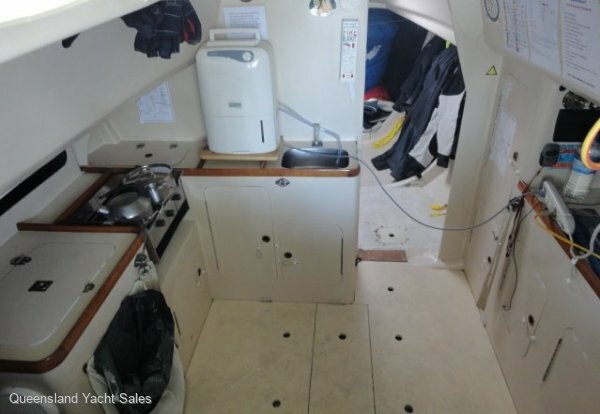 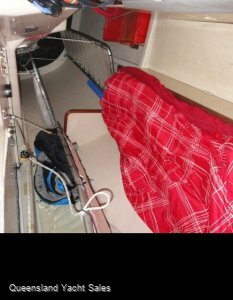 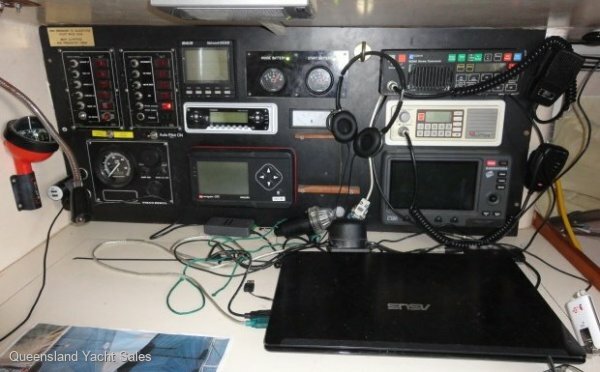 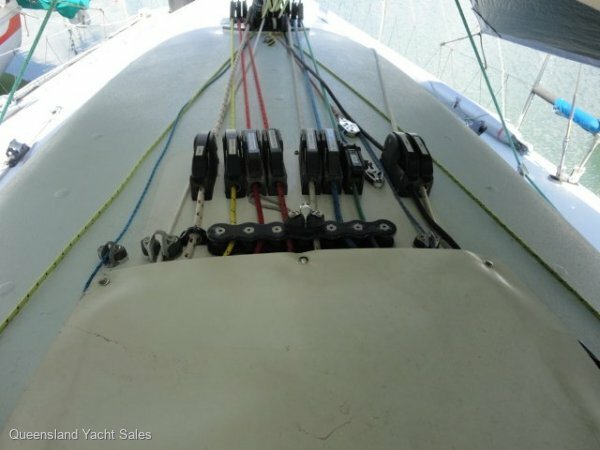 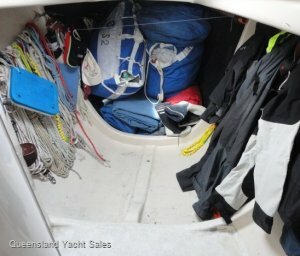 The Jutson 39 is fast, strong, sea kindly while being well maintained.